Remember those awkward days between Christmas and New Year where you weren’t quite sure what day it was? Neither do I. But I do remember my visit to the Peachy Peel salon in London’s Camden Town area. 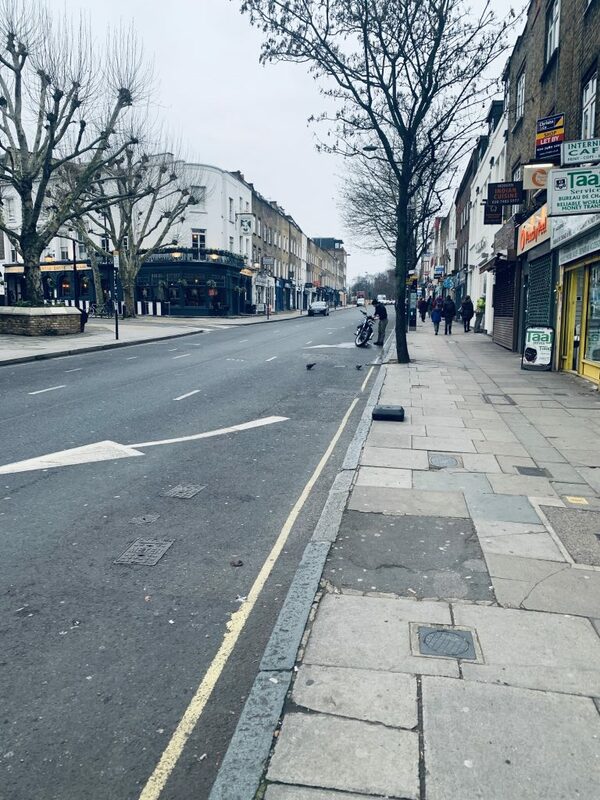 Only a 5-minute walk from the tube station, I visited around 10 in the morning so I could fit in a bit of self-care before the rest of the London woke up. 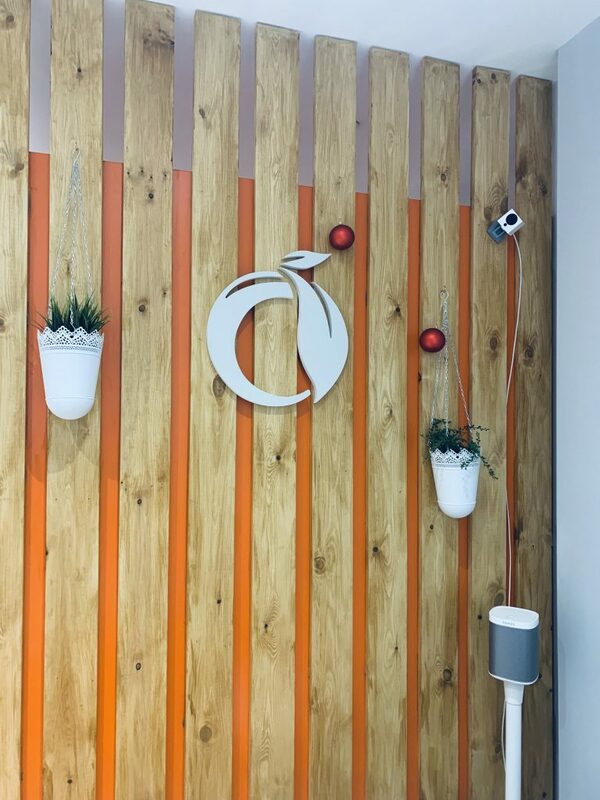 Peachy Peel is a bright and airy salon infused with dashes of orange, truly living appealing to the eye, excuse the pun. I was greeted by the lovely therapist before being shown to the treatment room. The treatment room was small but well furnished and I loved the small touches like the faux candles. 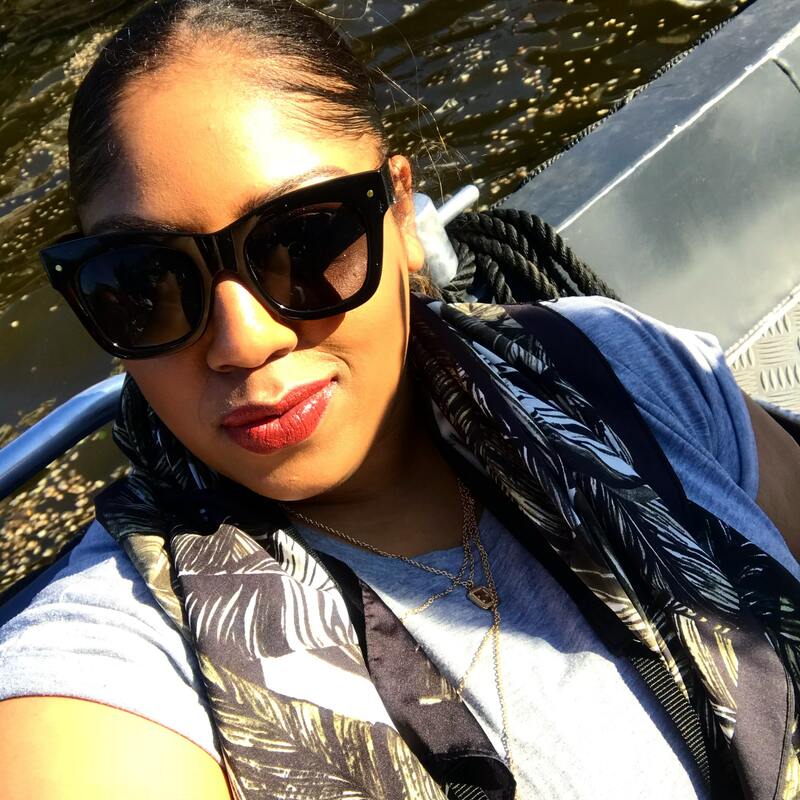 When you have dry skin in winter, it makes it ten times worse but getting regular facials can help keep your skin in tact instead of succumbing to the elements. 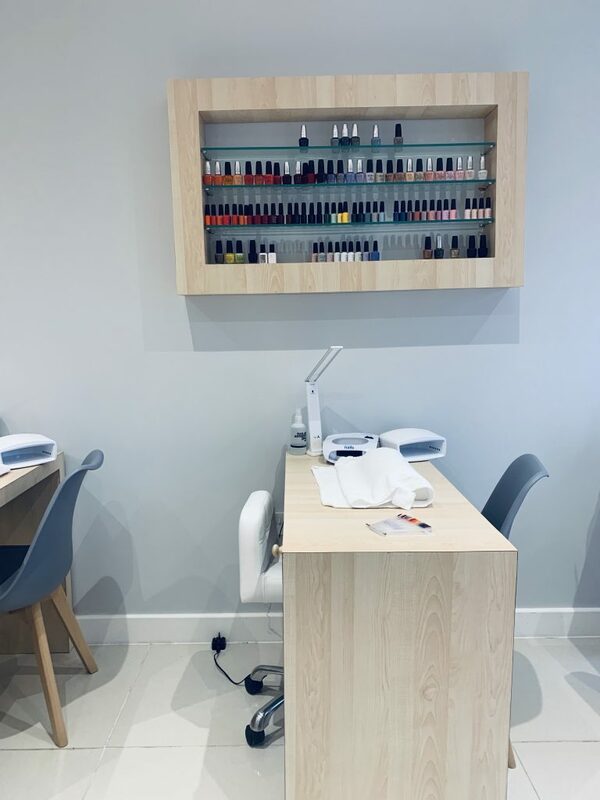 What I really liked about the treatment was that I was asked if everything was okay before and during which is a contrast to other salons I have been to. My face had never felt so good. I’m accustomed to the somewhat intense pressure of a deep tissue massage so I was excited to try something a little more relaxing. Working life has me sitting in a chair most of day meaning my back hurts and my posture is terrible. The Swedish massage was fantastic and frankly I didn’t want it to end. I reckon having these regularly can do wonders for your body as well as your mind. Self care really is important. Affordable! 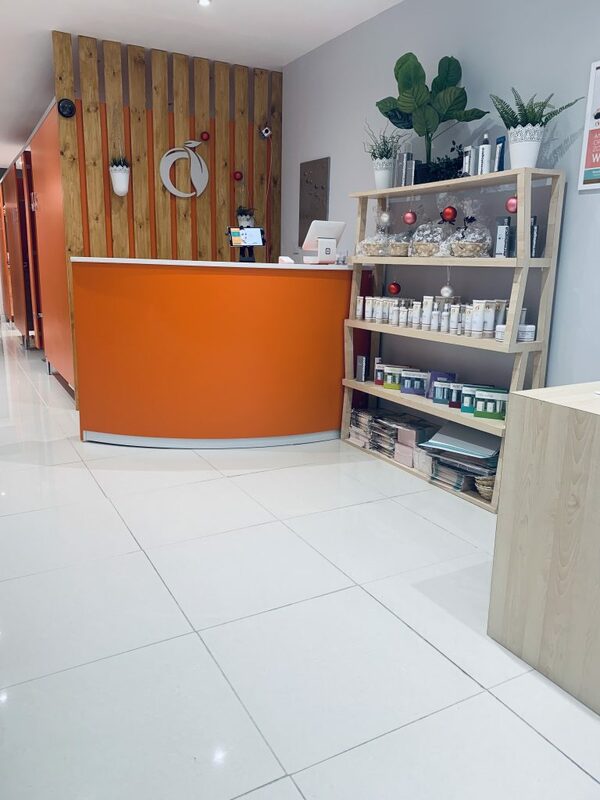 Peachy Peel have a membership programme where you can save 65% on treatments versus normal price. Location – Easy to find and plenty of coffee shops nearby if you want to unwind afterwards. Opening Hours – Open until 8pm some evenings meaning you can swing by after work. Walk in – You don’t actually have to book an appointment, you can walk in and be seen. Great for a last-minute pamper. 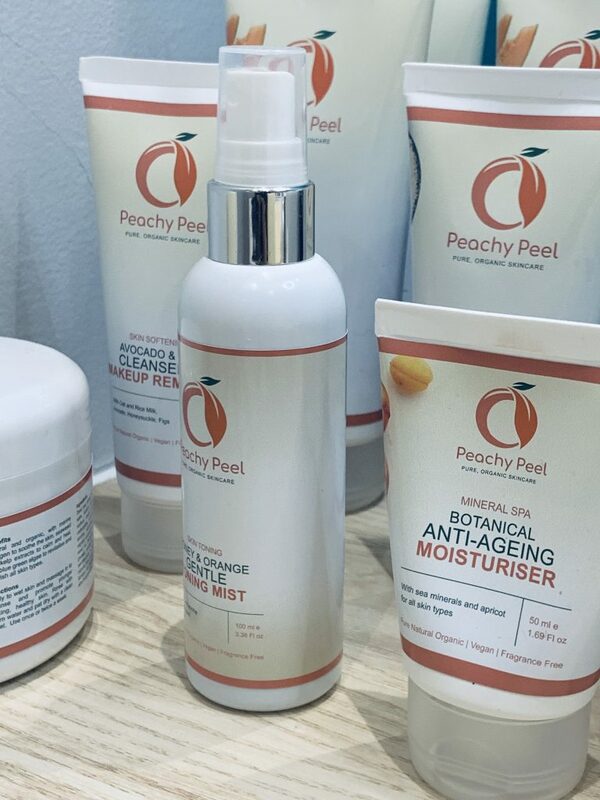 “Peachy Peel has developed its own range of fully natural organic Beauty products based on fruits and vegetables extracts, without paraben and chemicals. 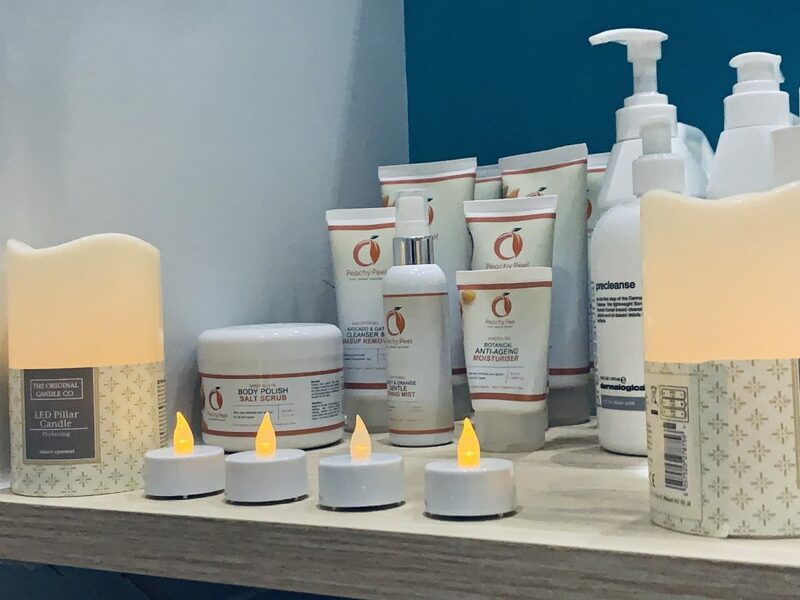 I love trying new skin care products and on my next visit to the salon I’ll be picking up a few. 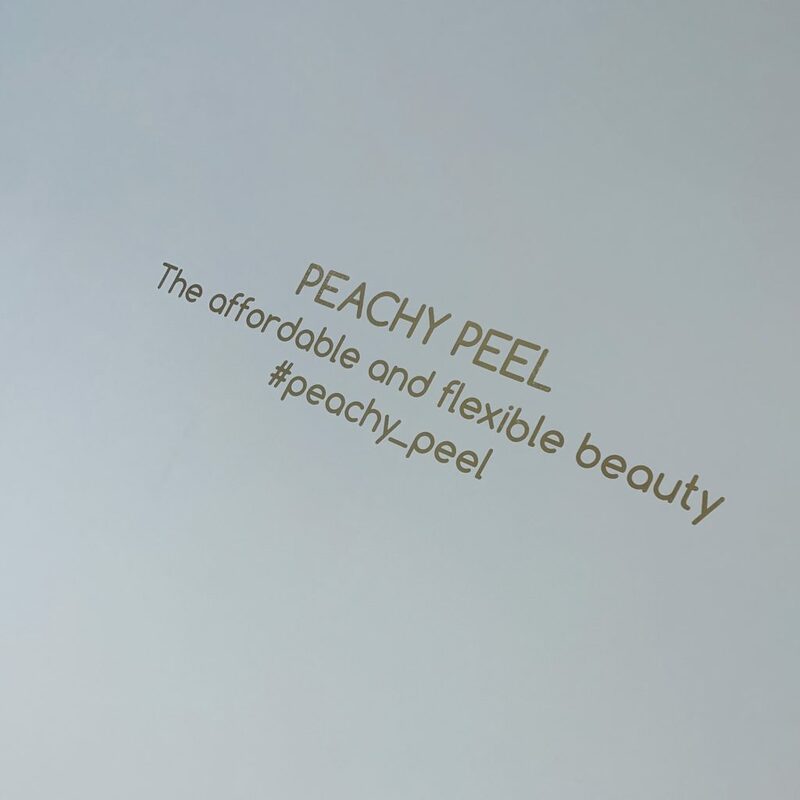 You can find out more about Peachy Peel here. Please note, my experience at Peachy Peel was complimentary but of course, all views are my own. "Memoirs: Tango Fire at The Peacock Theatre – A Review"
"Musings: A Few Reasons To Try Popcorn Shed – A Review"
Sounds like you had a lovely time! Thank you for sharing!